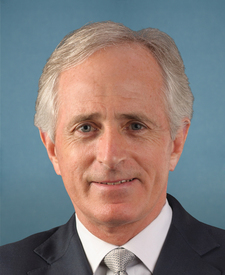 Compare the voting records of Bob Corker and Orrin G. Hatch in 2017-18. 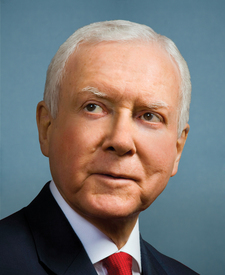 Bob Corker and Orrin G. Hatch are from the same party and agreed on 94 percent of votes in the 115th Congress (2017-18). But they didn't always agree. Out of 572 votes in the 115th Congress, they disagreed on 37 votes, including 6 major votes. Jan. 11, 2017 — To strengthen Social Security and Medicare without raiding them to pay for new government programs, like Obamacare, that have failed Americans by increasing premiums and reducing affordable health care options, to reform Medicaid without prioritizing able-bodied adults over the disabled, and to ensure that any importation does not increase risk to public health according to the Secretary of Health and Human Services. Motion Rejected by a margin of 0 votes.